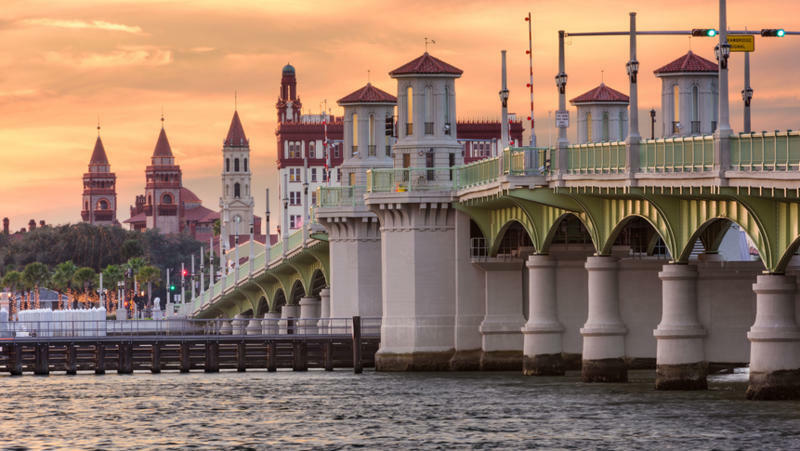 St. Johns County is the wealthiest county in Florida, ranked by median income, and that gives county residents more purchasing power than anywhere else in the state. 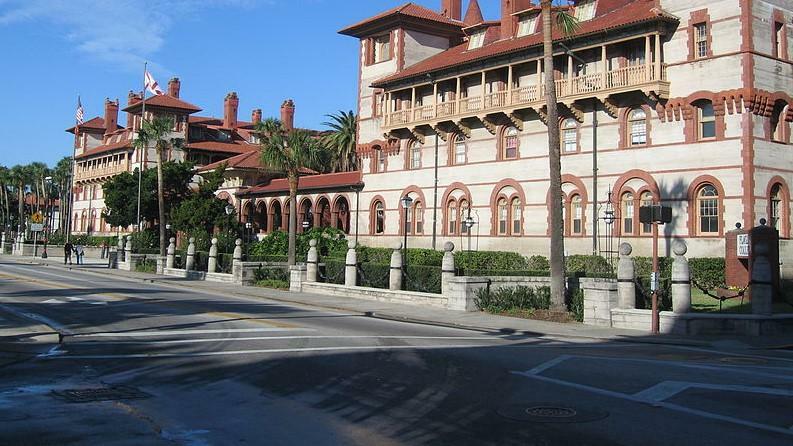 After three years of work, including more than a dozen public meetings, workshops and online surveys, St Augustine’s Historic Preservation Master Plan is finally ready to be adopted. 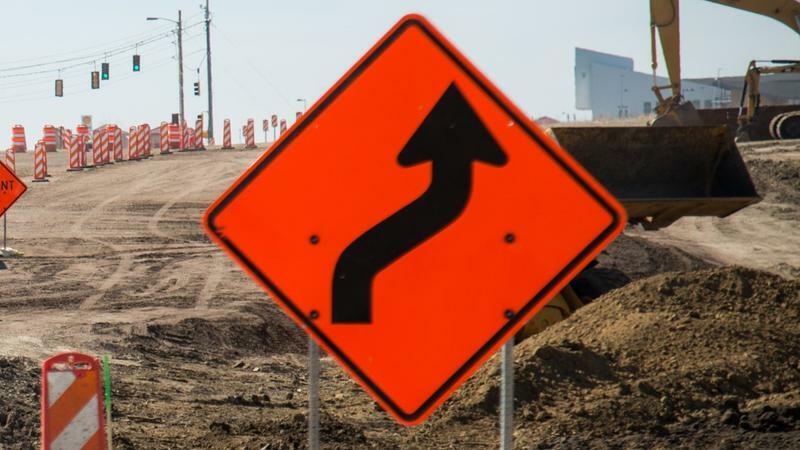 The city of St. Augustine has extended the deadline for people to take an online survey about what a major thoroughfare into the city, King Street, should look like. 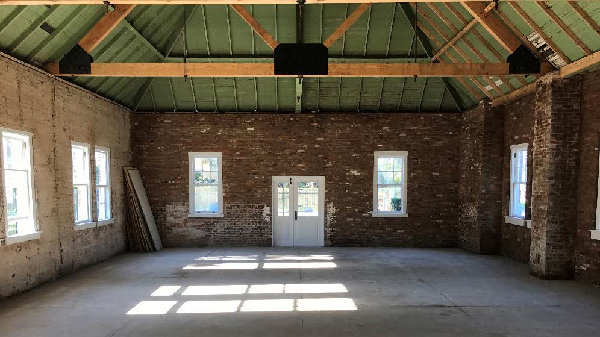 St. Augustine city leaders asked for the public’s help in figuring out what to do with the old Waterworks Building on San Marco Avenue and received plenty of opinions. 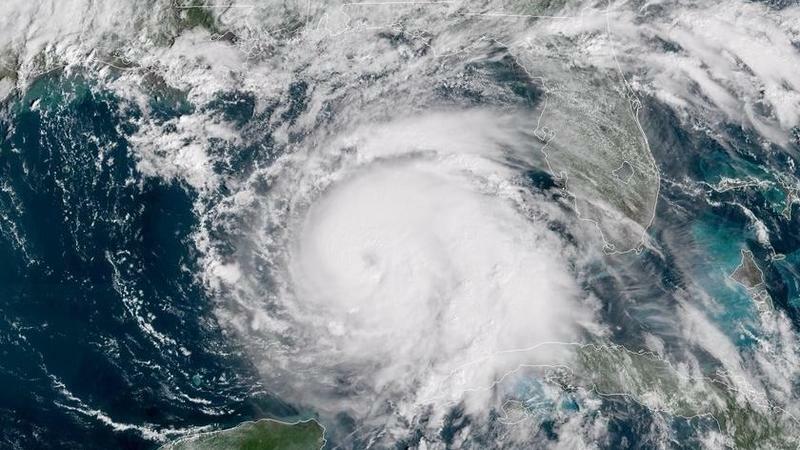 Elite Airways has announced it is canceling service between Northeast Florida Regional Airport (UST) in St. Augustine, Rochester International Airport (RST) in Minnesota and Phoenix Sky Harbor International Airport (PHX) in Arizona. 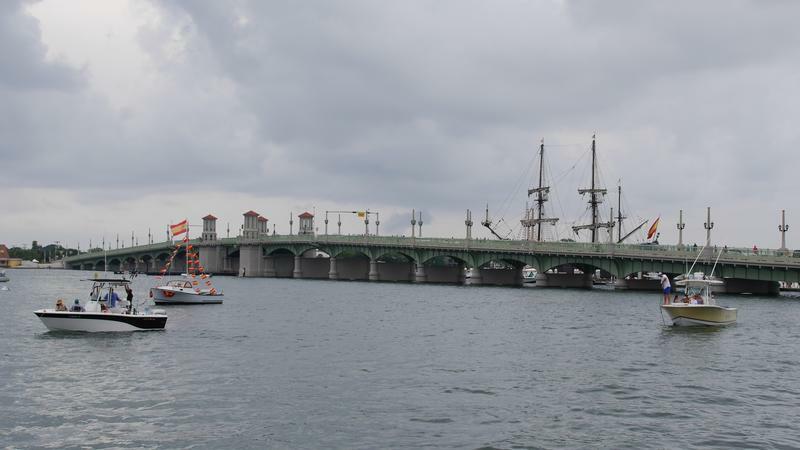 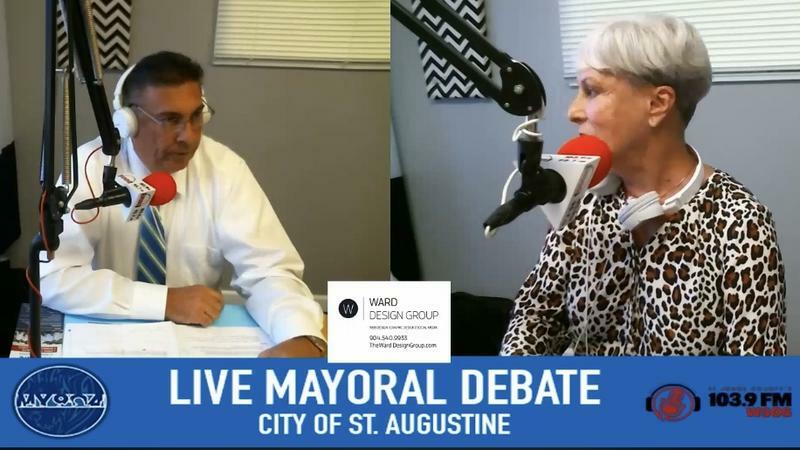 St. Augustine City Commissioners are getting down to business this week on the proposed $58 million budget for the 2019 fiscal year. 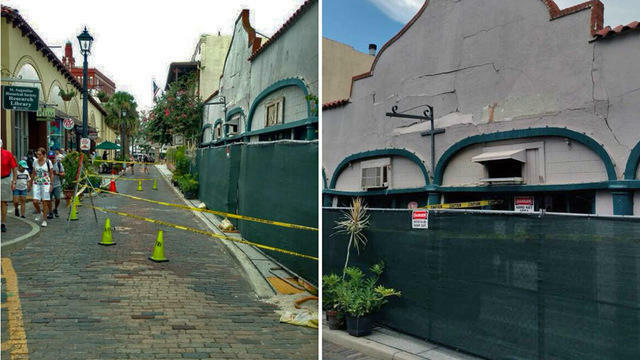 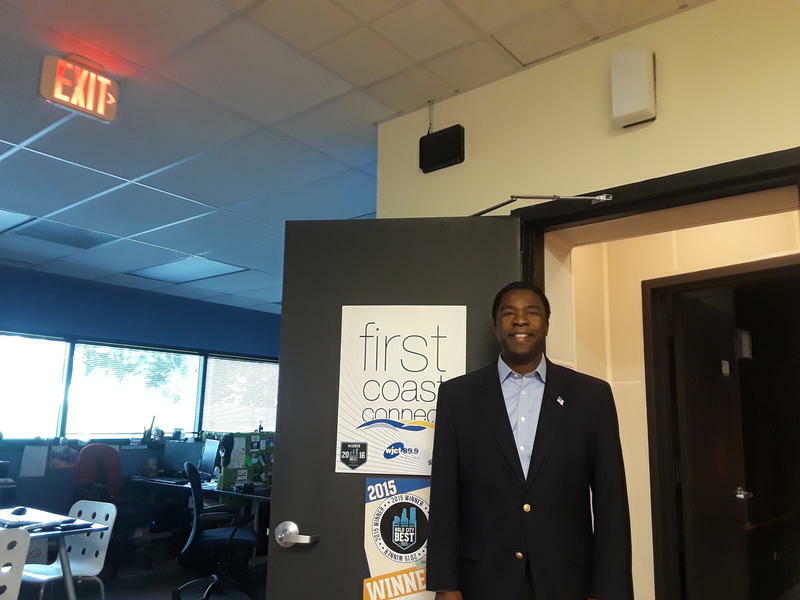 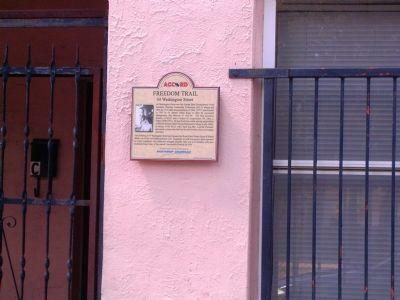 Historic markers memorializing two sites important to St. Augustine’s civil rights movement of the 1960s were ripped off their buildings over the past few weeks. 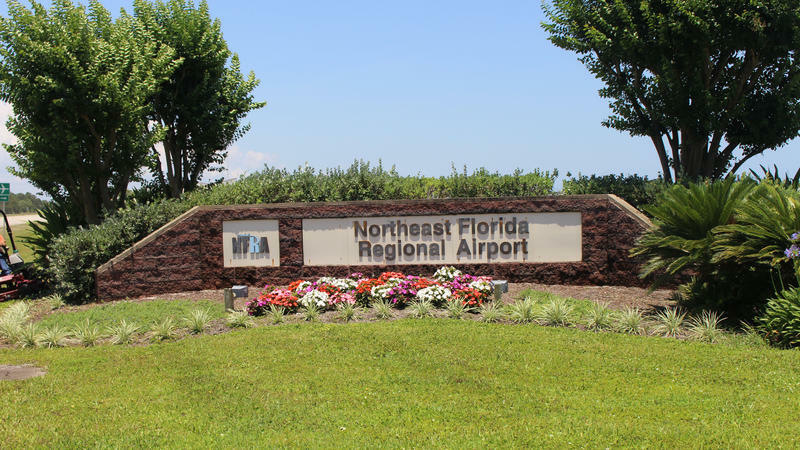 Elite Airways has announced it is postponing the start of twice weekly service between Rochester (Minn.) International Airport (RST) and Northeast Florida Regional Airport (UST) in St. Augustine as well as Phoenix Sky Harbor International Airport (PHX).